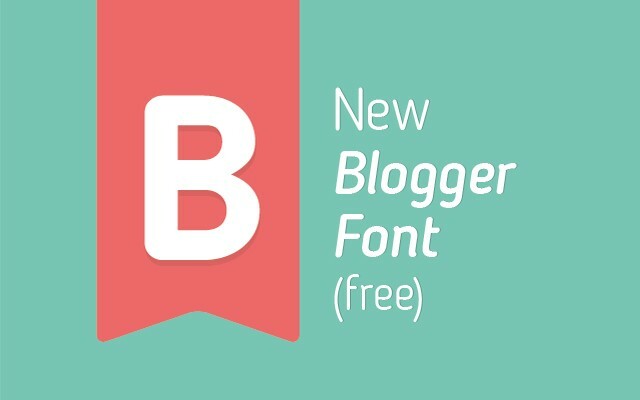 We’re happy to present you the “Blogger Sans” font, that was custom designed to be used on our website FirstSiteGuide.com. However, we would like to release this font 100% free, that means you are FREE to use it in any web design or blogging projects with one condition. The font is licensed under the Creative Commons Attribution 4.0 license. That means you are free to distribute, transform, fiddle with and build it into your work, even commercially. However, please always credit the original source of the font (in this case FirstSiteGuide team). Download the font for free (.zip, 3.91 Mb, .otf, .ttf font format). 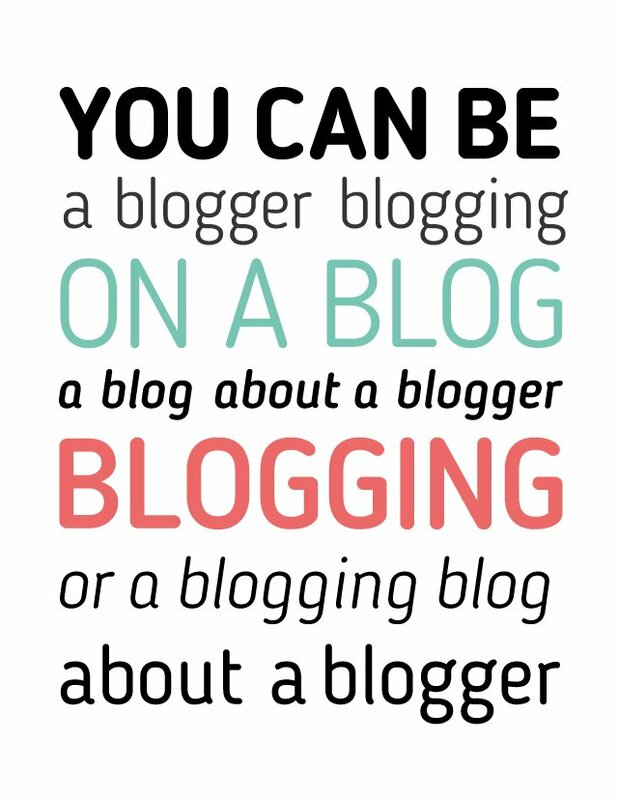 « Previous Why Do People Blog? The fonts are really nice. Hi Ogi! I love the font – especially the &-sign! Thanks for offering it for free!!! This is a beautiful typeface, but it does not fully support the language Esperanto. It is missing the lowercase-h-with-circumflex character, although it does include the uppercase form (Ĥ). Thanks for letting us know about it. We’ve updated the file and you can download it again. All the best!